Not many songs can make me move all of my body with the beat, but this is one of them. 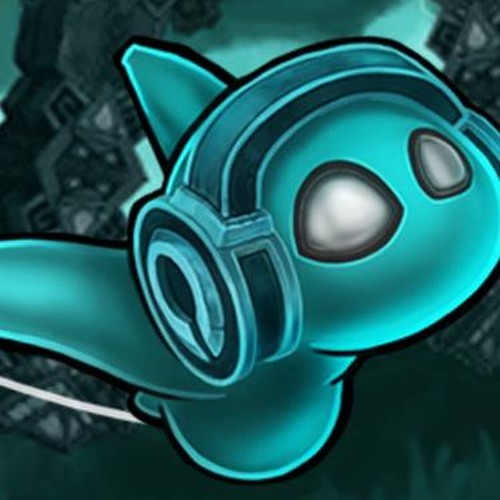 If there's anything I'm looking forward to, it's listening to the entire Beatbuddy soundtrack. Sounds AMAZING. waiting for Parov Stelar - Beatbuddy swing release! Cirque du Soleil would love this. wow you got a wide scope of styles man! Too freaking cool for words, really creative and just a joy to listen to. Ha It's funny and brilliant at the same time !